We have a great deal on the SelectTV by FreeCast: 1-Yr Subscription in the Geeky Gadgets Deals store today, you can save 36% off the normal price. The SelectTV by FreeCast: 1-Yr Subscription is available in our deals store for just $19 it normally retails for $29.99. atch what you want, when you want, on all of your devices, all in one place! More and more people are cutting the cable cord and looking to alternative TV and movie viewing methods. 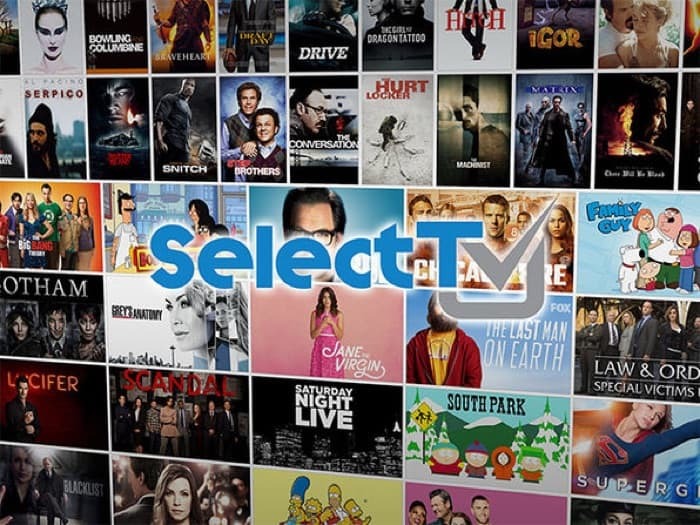 SelectTV brings together hundreds of online entertainment sources into one easy-to-use guide, including full episodes from the top TV networks, the largest free movie libraries, channel collections, and more. That’s SelectTV, your guide to more than 300,000 TV episodes, 200,000 movies, 50,000 radio stations, and 2,000 channels on all your devices. No hidden fees, equipment rentals, or installation required. See what’s on! You can get you hands on this great deal on the SelectTV by FreeCast: 1-Yr Subscription over at our deals store at the link below.